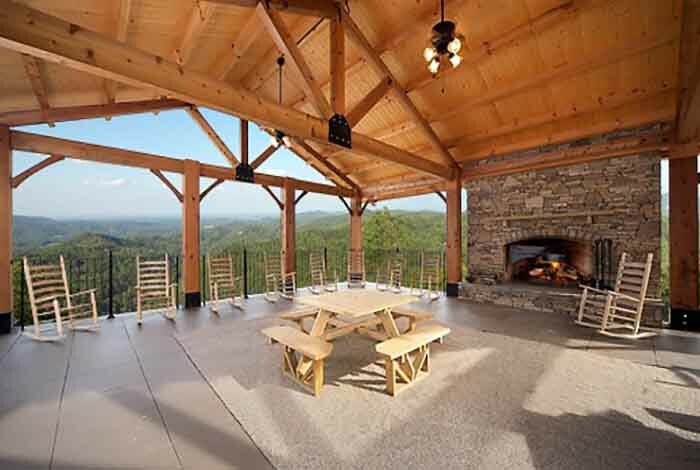 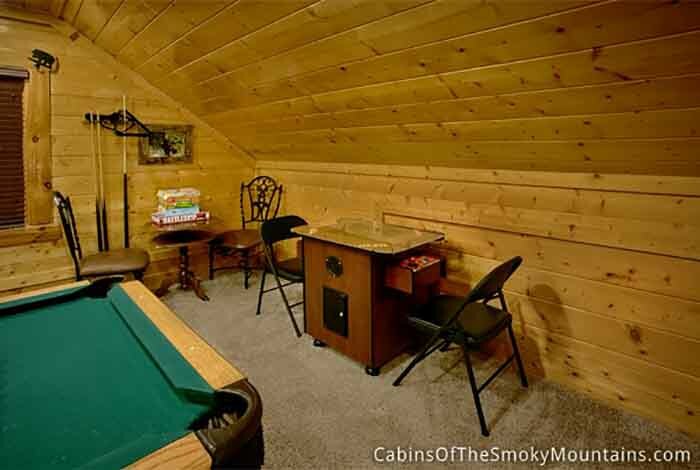 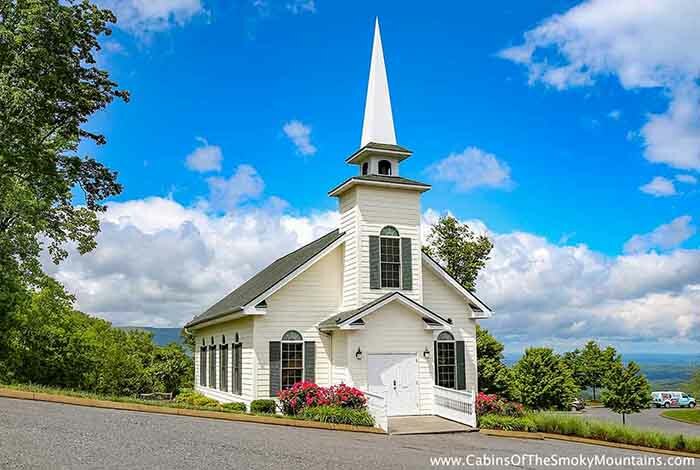 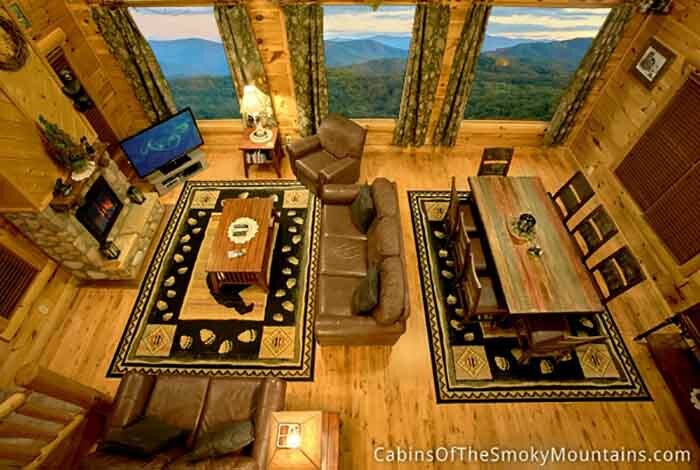 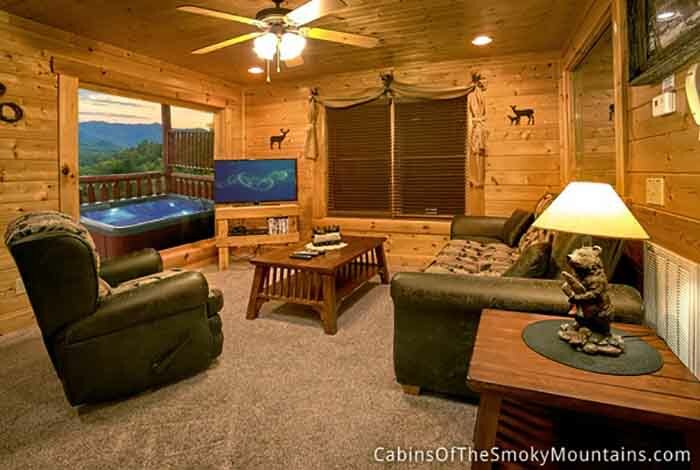 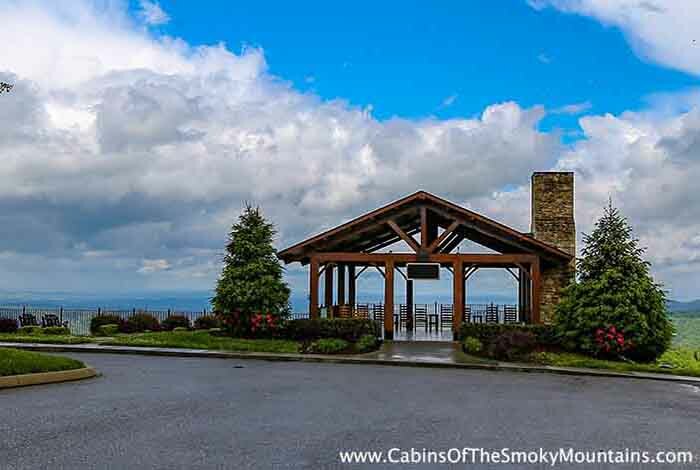 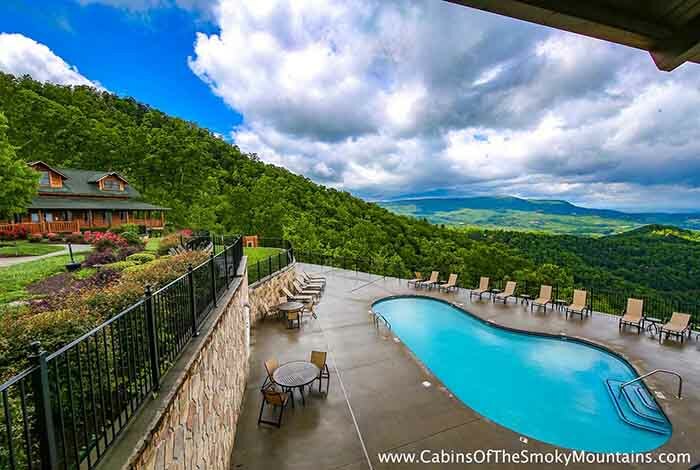 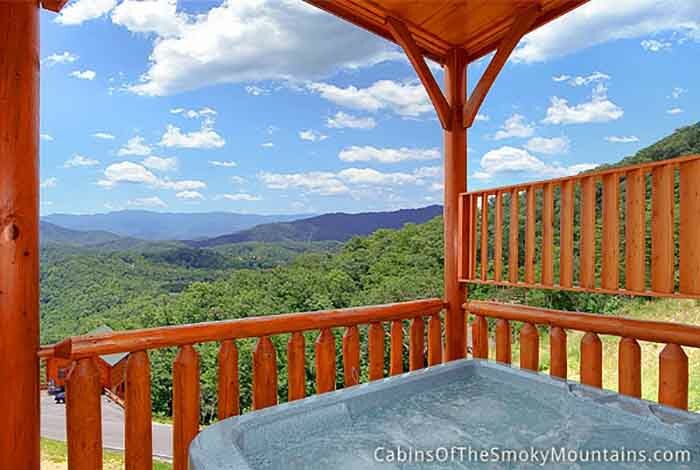 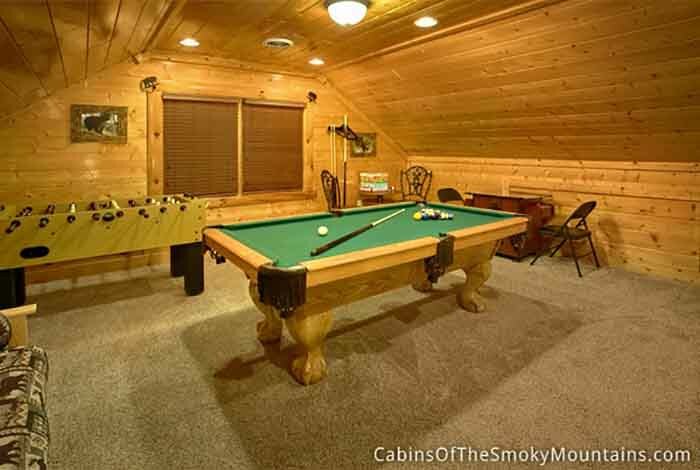 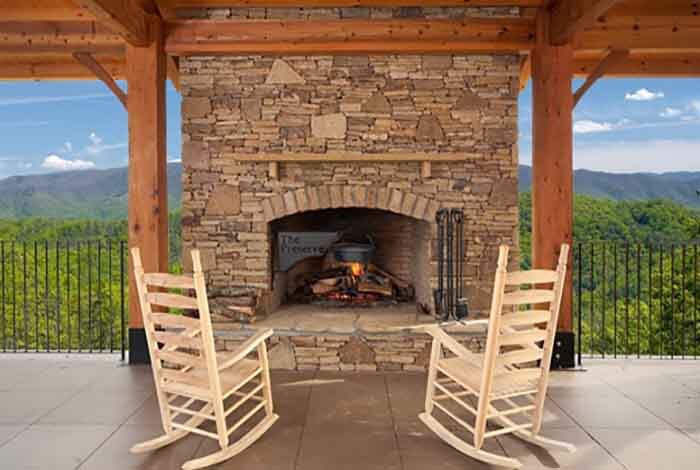 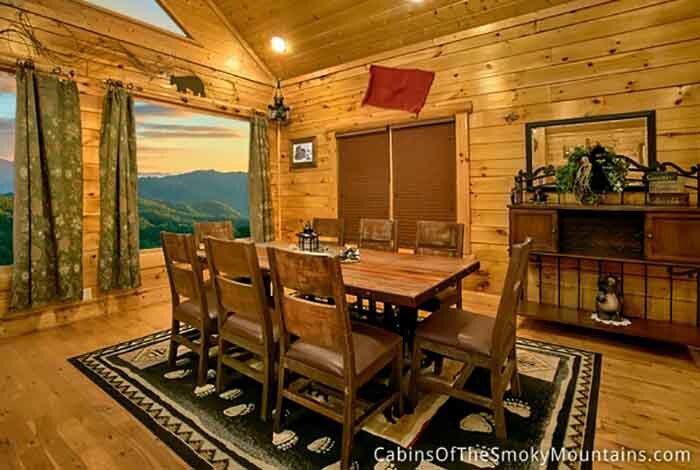 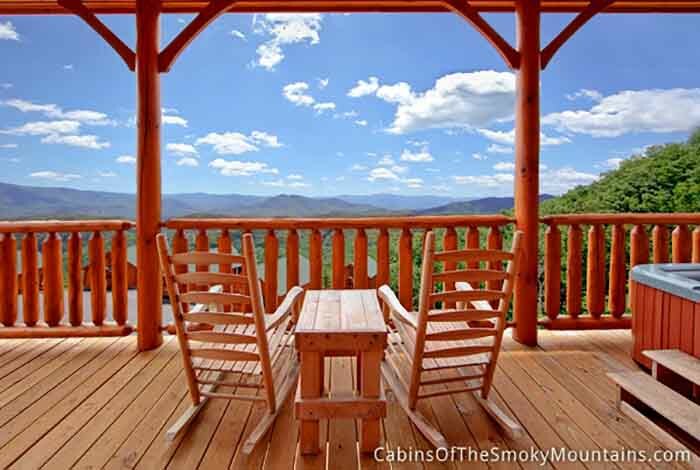 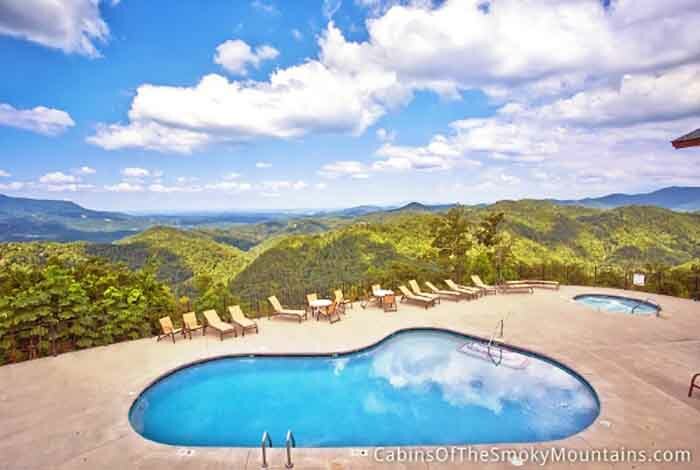 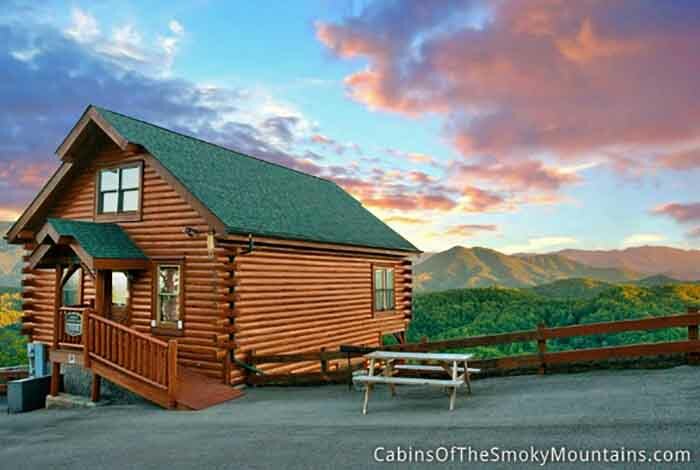 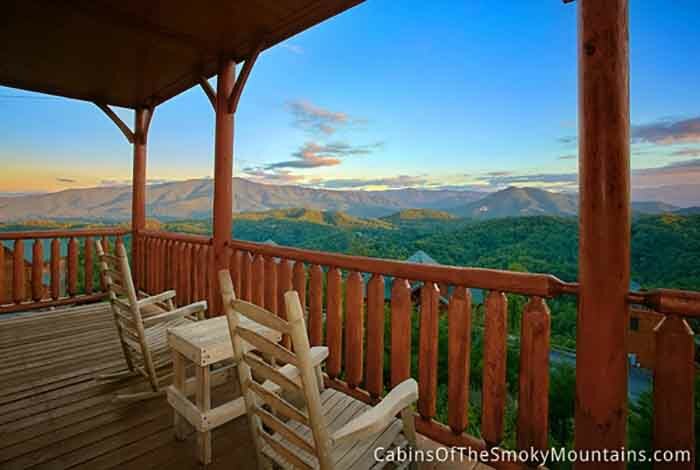 If you are heading to the Smokies for your next family vacation try out Smoky's Awesome View. 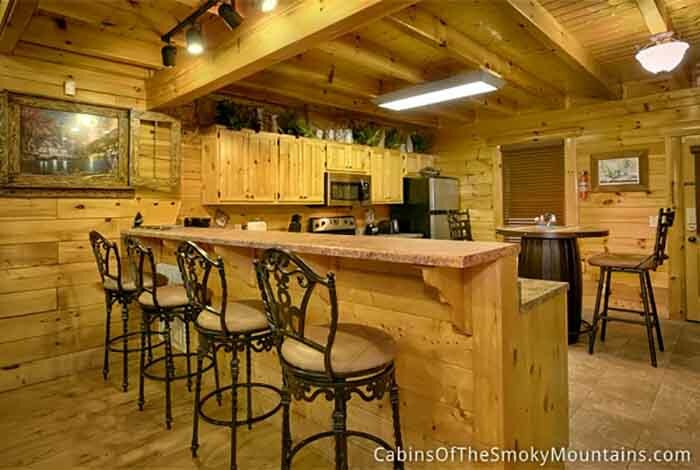 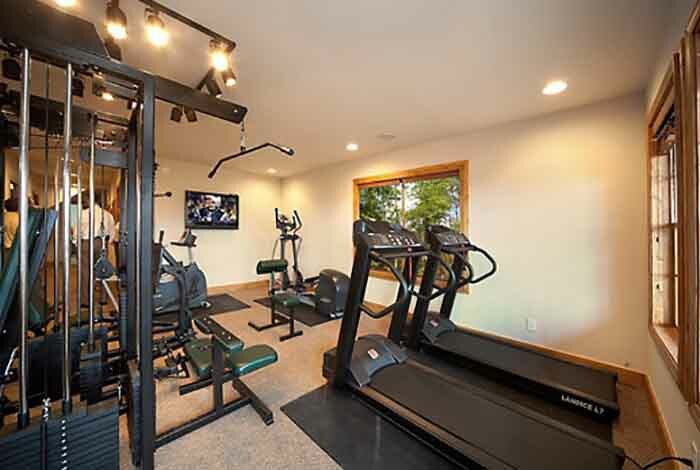 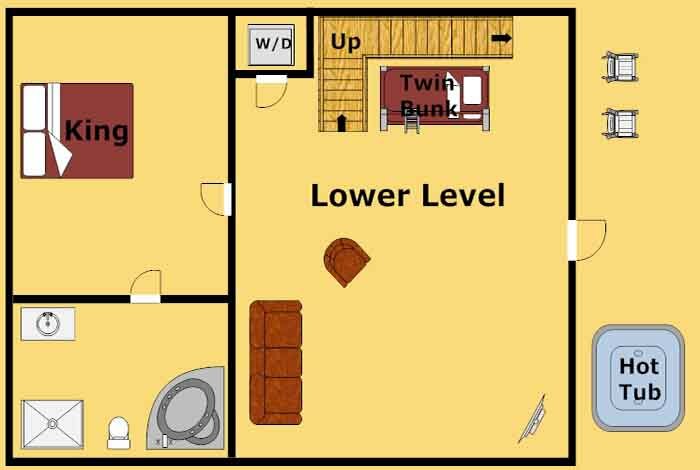 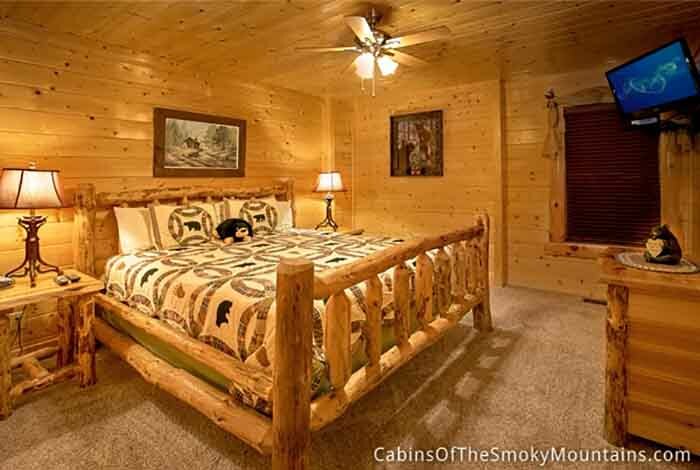 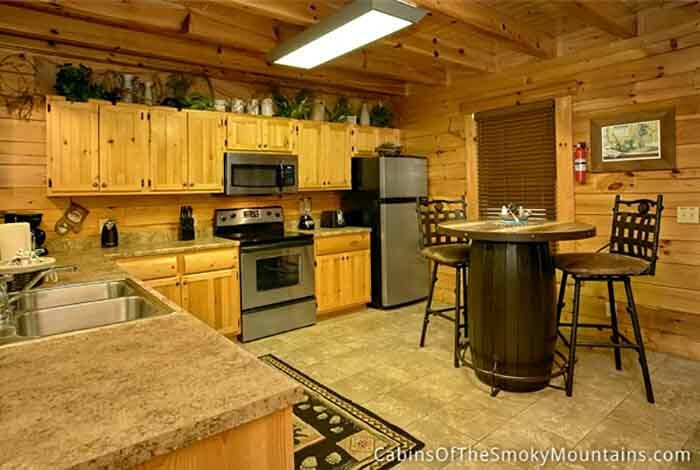 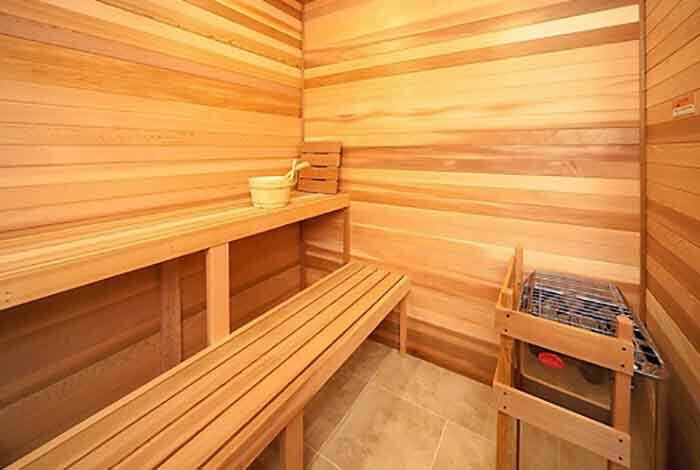 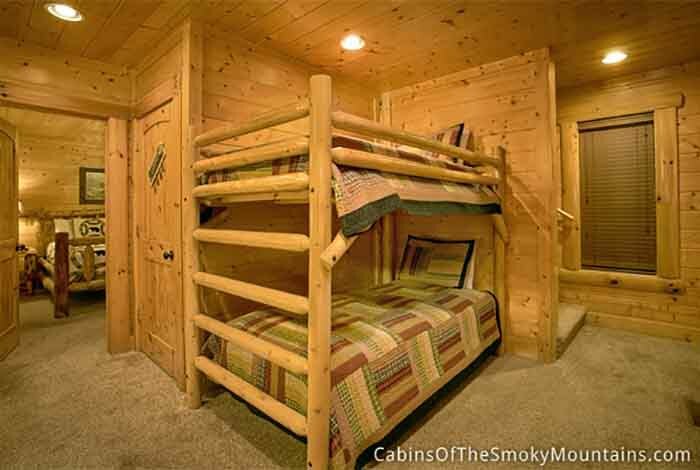 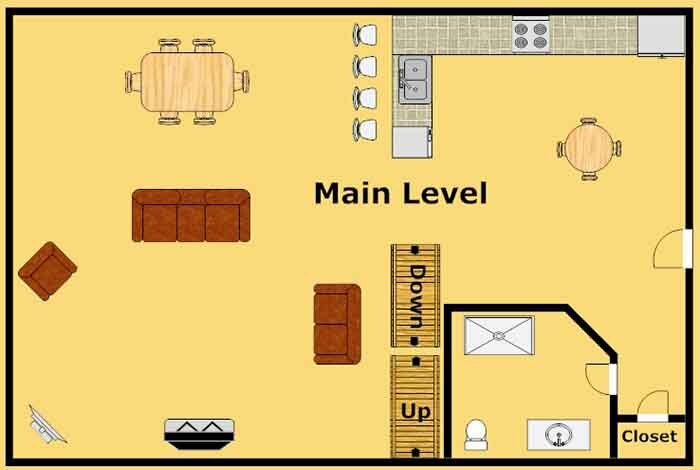 This luxurious 1 bedroom cabin has everything you could possibly need to make the best of your vacation. 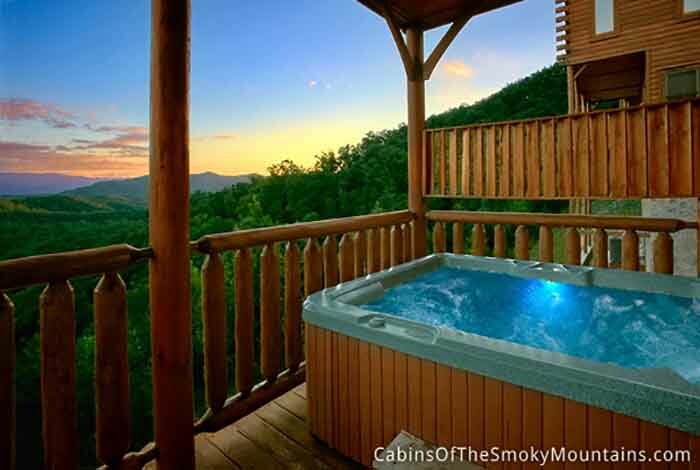 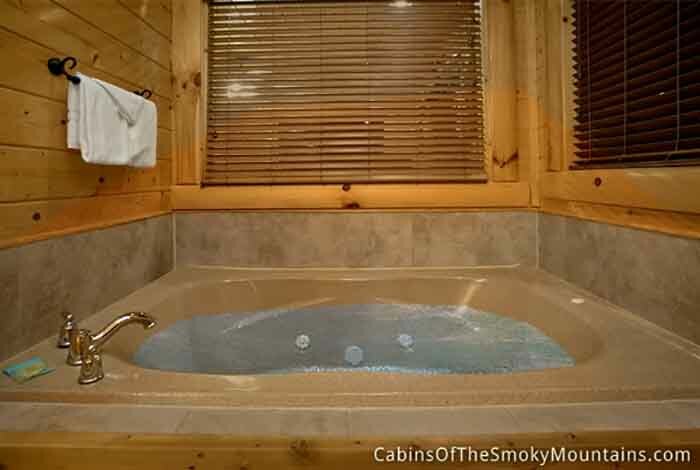 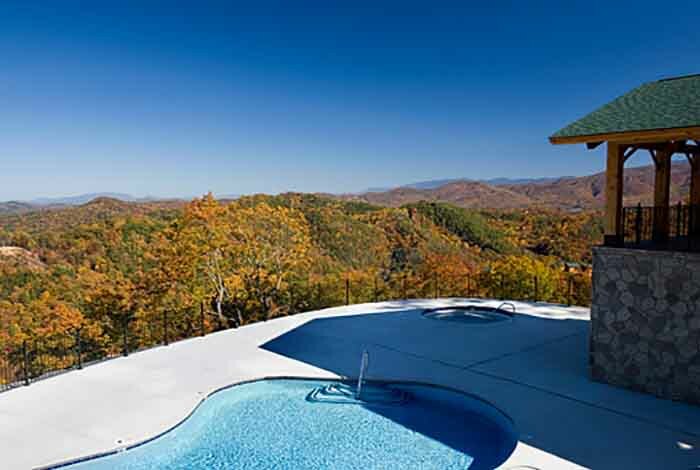 Kick back and relax in the hot tub out on the deck while you take in the gorgeous mountain views. 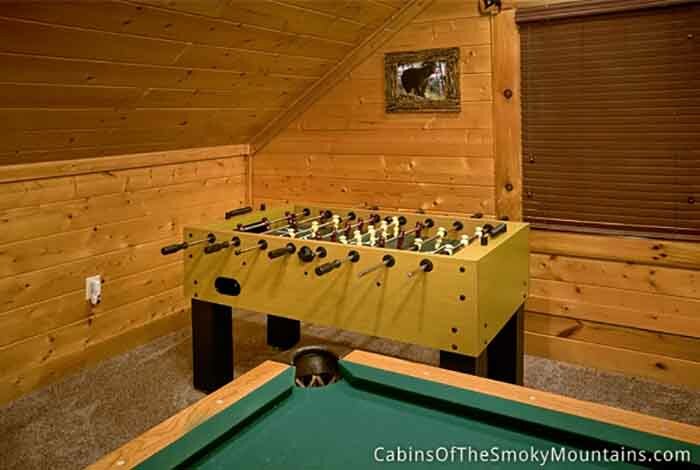 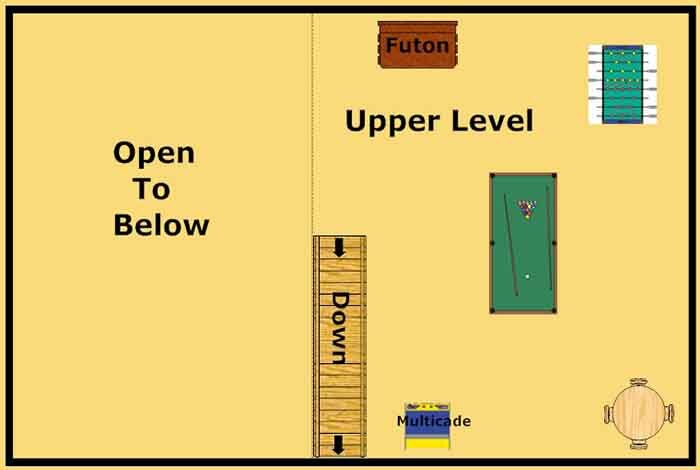 Try your luck in a game of pool or foosball. 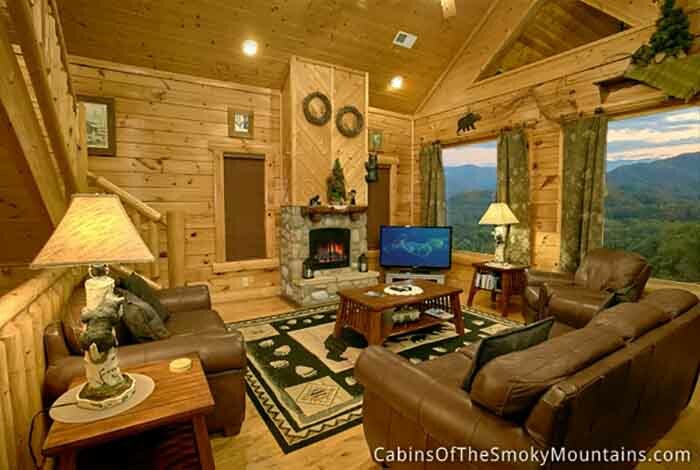 In those cold winter months cuddle up and watch a movie in front of the fireplace. 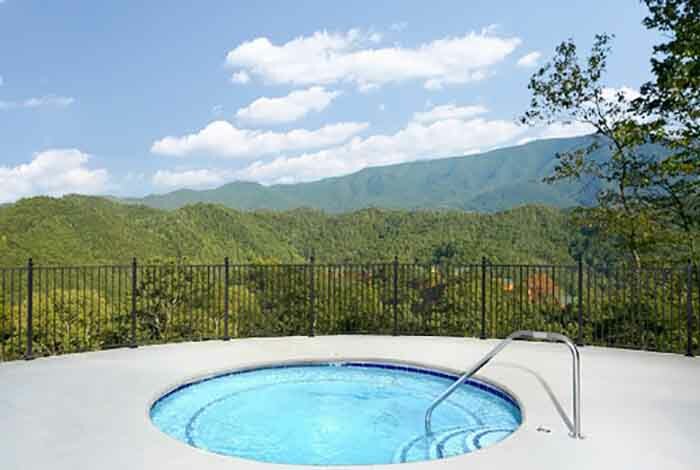 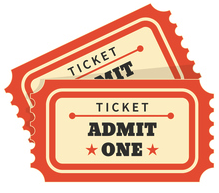 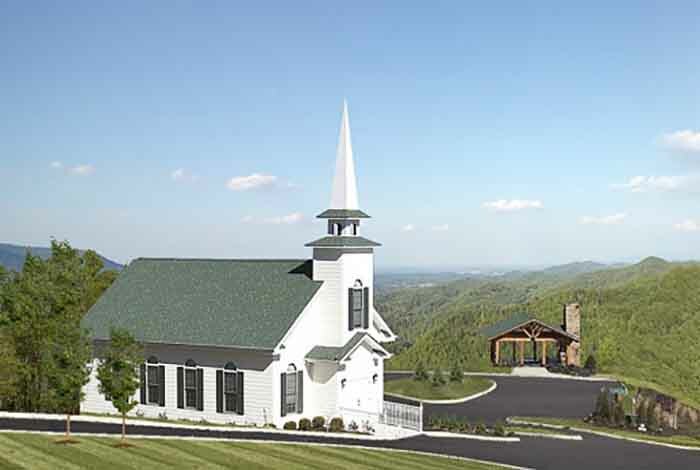 Just a short drive from Pigeon Forge you will be able enjoy all the exciting attractions like Dollywood and Wonderworks. 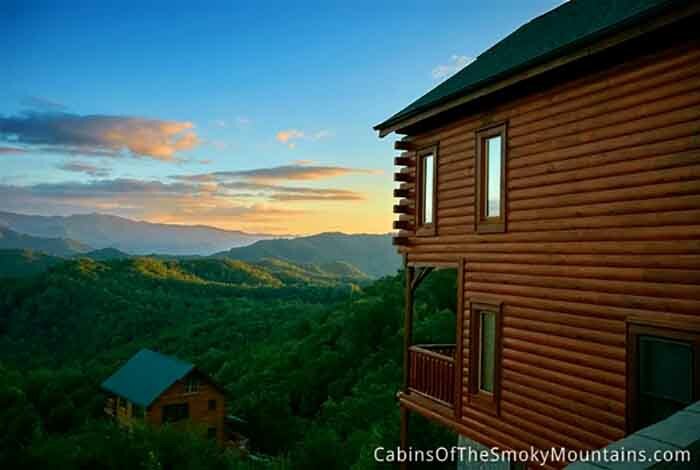 Stay in Smoky's Awesome View and make memories to last forever.